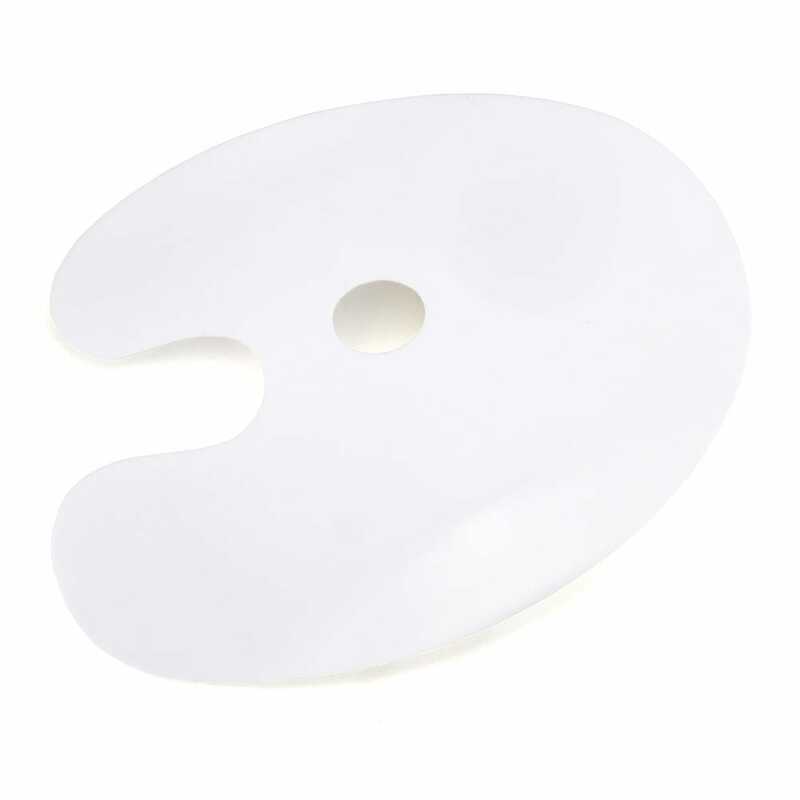 A white acrylic palette for artist's paint, see the true colour of your paint. Easy to clean. Measure approx 20cm.